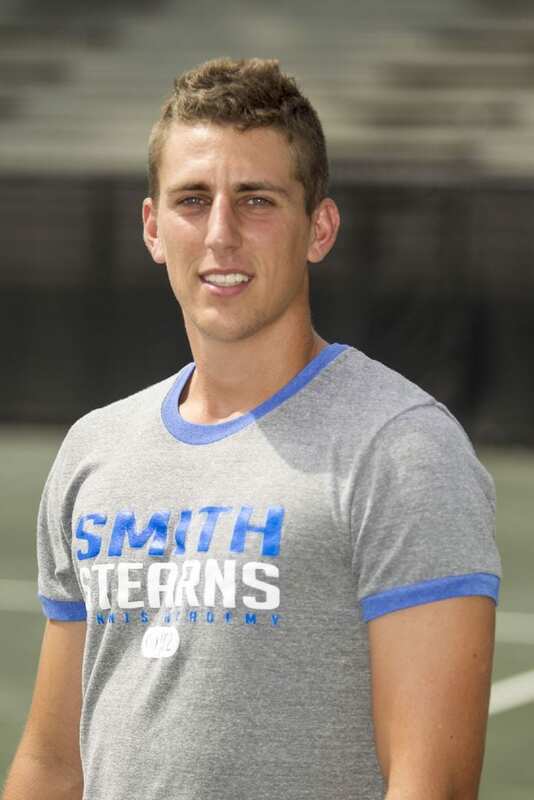 After a getting a recommendation to attend the academy from a former student, Jiri moved to Smith Stearns two years ago from the Czech Republic to better improve his tennis game and set himself up for an opportunity to attend a great U.S. college. During his time at the academy, Jiri has shown a great desire to succeed in both his tennis and academics. He is an extremely hard worker and a very respectful and coachable student who is eager to learn. Jiri thanks the coaches for being helpful and there for him every day during practice. He especially credits Derrick for helping him refine his game as well as Mike, who has helped him with his fitness and strength preparation. Jiri (also known as George by many of his friends here) has a lot of memorable experiences since living at the academy, but some of his favorites have been DJing at the Smith Stearns Halloween Party with Christian Harris, going on the Universal trip, making music and working out with Colby Burke, as well as working hard on Billy’s court! Jiri recognizes his best athletic achievements as making the Quarterfinals in the Czech Nationals in the 16’s, winning several high level tournaments in Czech, and being able to beat 4 and 5 star ranked players in the US. He is also very proud of the opportunity he has to play collegiate tennis in the United States. 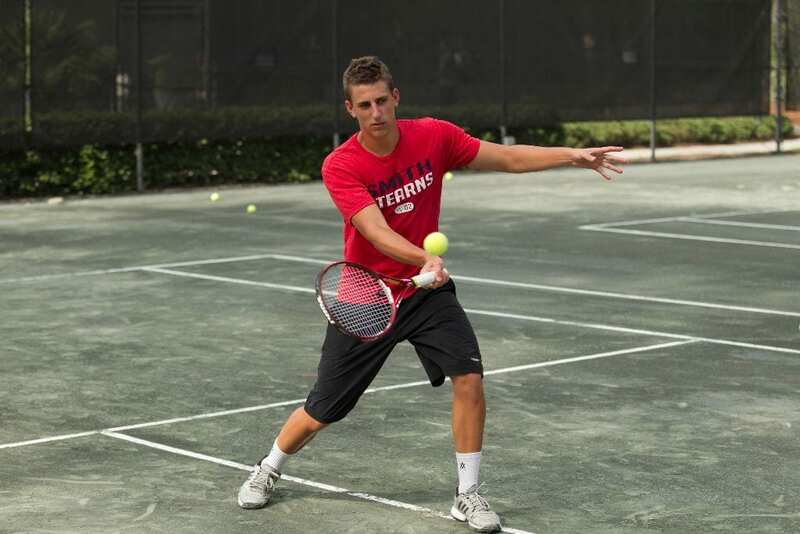 In addition to his success on the tennis court, Jiri is also an excellent student and was admitted to the prestigious Leonard N. Stern School of Business which is currently top 10 in the nation. He is also passionate about his music and his songs are currently being sold on iTunes. 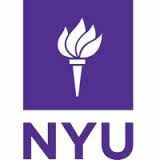 Jiri has committed to play tennis for New York University (NYU) starting in the fall of 2014. He chose NYU because it is one of the best academic schools in the country and he has always wanted to live in New York City. Jiri is looking forward to competing with high level players and traveling around the country to play against other teams since NYU’s conference is really big. Everyone is so proud of Jiri getting accepted into his dream school, NYU, as well as its prestigious School of Business and know he will have great success in both his tennis, academics, and other passions in the future!